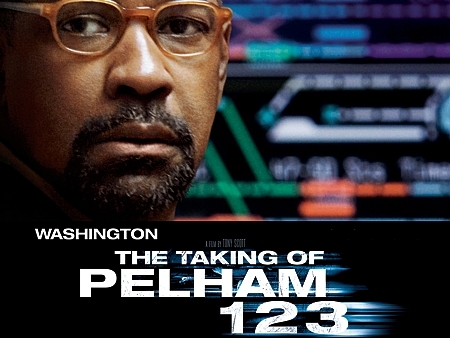 BALL Watch makes Big Screen debut with the BALL Trainmaster Cleveland Express COSC worn by Denzel Washington in The Taking of Pelham 1 2 3, now in release. BALL Watch USA president Jeffrey Hess noted, "Denzel Washington wore this BALL watch as he played high-level railroad employee Walter Garber, much as high-level railroad employees wore BALL watches from the late 1800s to the present day. Railroad men were considered heroes of the expanding USA, just as Walter Garber is today."